Visible mold growth in your home usually starts with a water damage. It could be a leaking pipe under a sink or a flood that has not been properly cleaned. 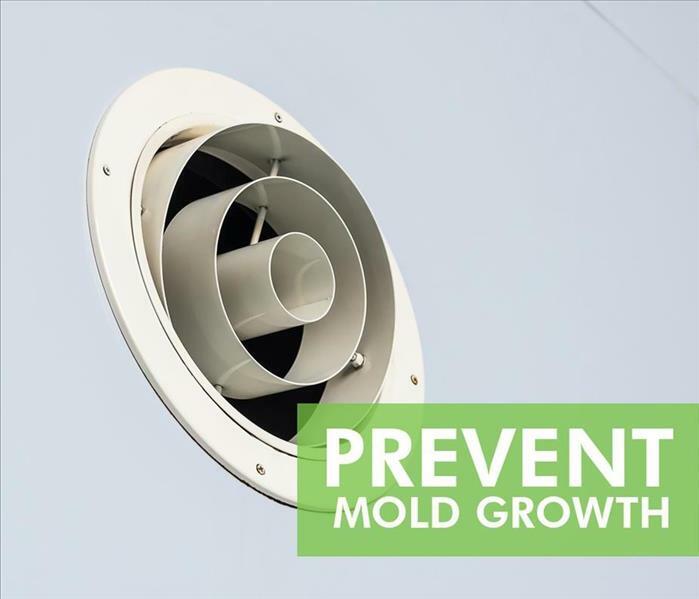 Because mold spores are everywhere the moment water finds its way into your home the spore will start to grow into a visible colony. If you find visible mold growth in your Brevard home it's because there is water somewhere it can use to grow. SERVPRO of South Brevard is a certified mold remediation company. We remove mold and mold spores when your home or business is damaged. We use thermal imaging cameras and moisture meters to find the root of the mold problem. With the water problem fixed we can focus on the mold removal process. SERVPRO of South Brevard is locally owned and operated—so we live and work here too and are proud to be part of the Melbourne community. When you have a water or mold damage issue, we’re already nearby and ready to help.